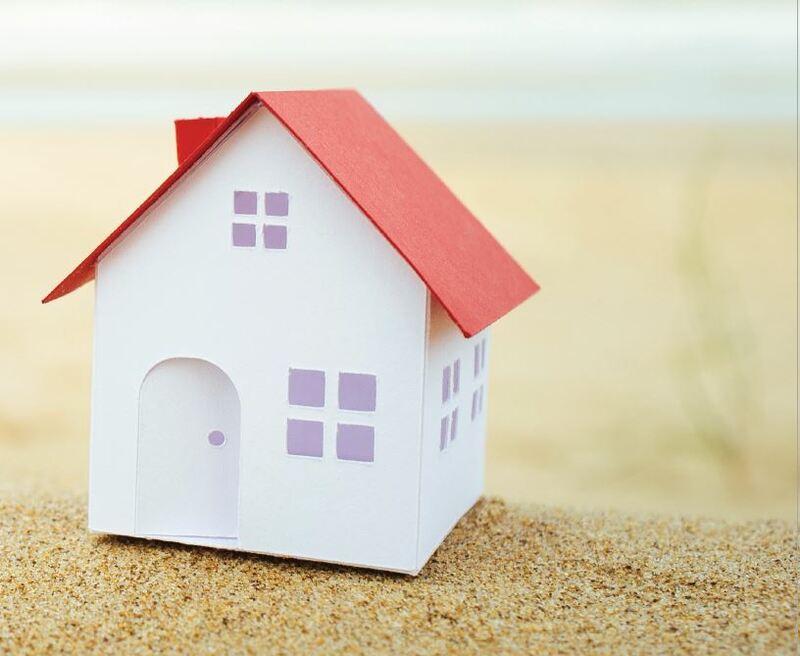 Holiday Homes: Savvy Investment or No-Go Zone? To find a profitable property deal that grows your wealth, you need to eliminate all emotion from your decision-making and focus on the facts and figures. When it comes to investing in holiday homes, this can be easier said than done. Sarah Megginson reports.